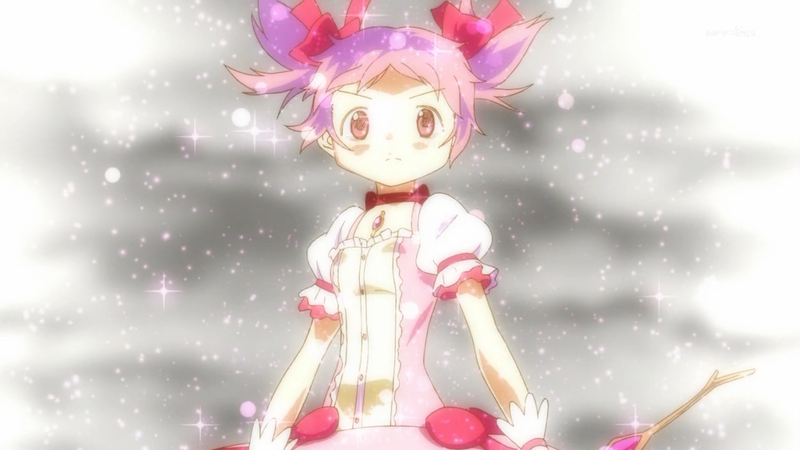 Suggested by Anonymous Madoka Kaname is definitely a really fun character. She never let go of her hope throughout and her ability to create entire universes was certainly impressive. 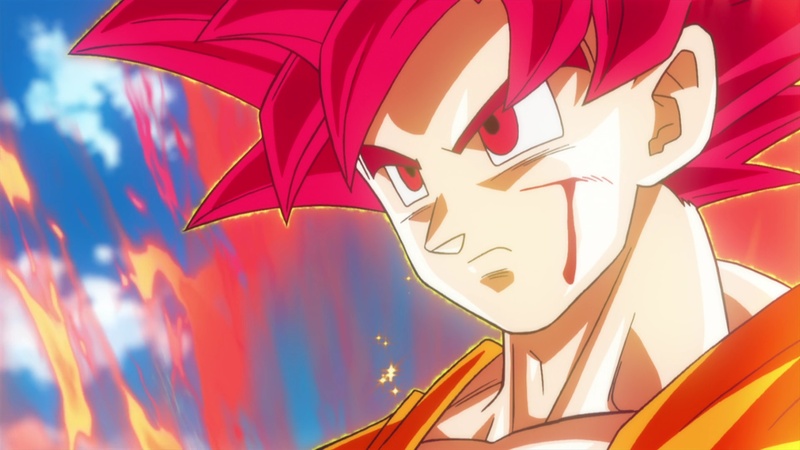 Goku has the ability to destroy those universes though and completely dominates Madoka in all combat related areas. There’s no way she can deal any damage to him at this point. Goku’s simply become too powerful. Goku wins. Suggested by Anonymous Zeed Millenniummon has returned, but now he’s fighting the Saiyan of legend. 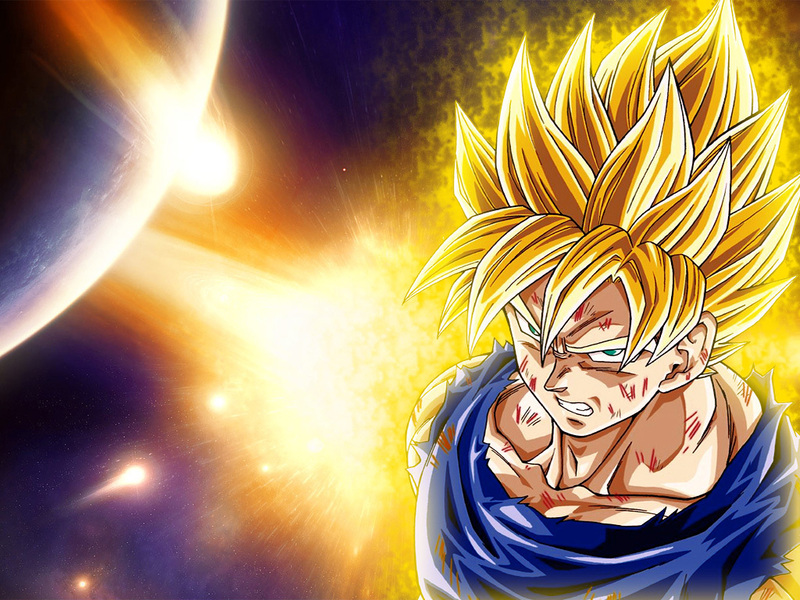 Goku has attained many different forms over the years and his powers are basically absolute. 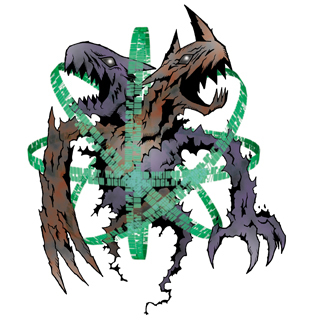 I don’t think Zeed has a chance of keeping up with Goku at all and a single blast would destroy the Digimon. There are very few who can take on Goku, in fact there are probably less than 5 and that’s really crazy if you think about it. Goku wins. 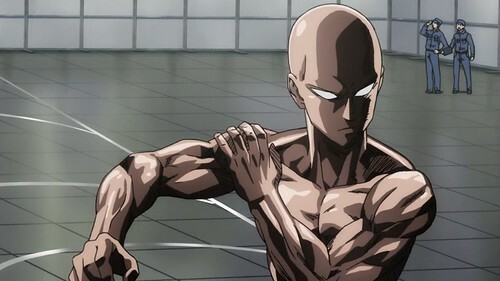 Suggested by Son Goruto Uzumaki Saitama is a very powerful fighter who can destroy most opponents with a single attack. 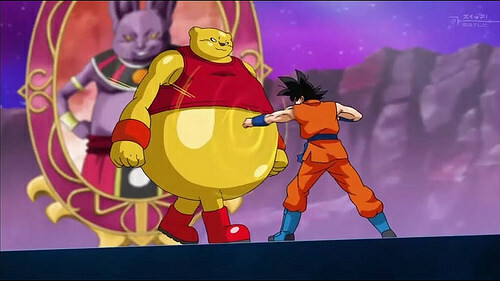 That is indeed impressive but I don’t think it will be enough to defeat Goku. Goku is on a whole other level. 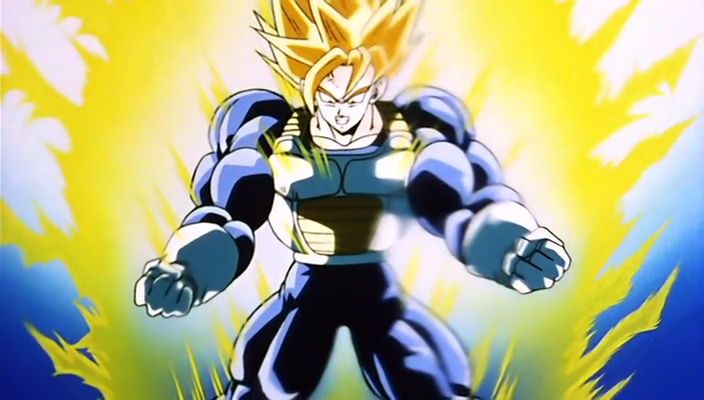 Once he activates Super Saiyan Blue then the match is all over. Saitama isn’t nearly as fast as Goku nor is his destructive power as high. Goku has got a serious advantage here and his superior martial arts will help as well. Goku wins. Tao isn’t quite ready to handle someone like Goku quite yet. The Mercenary’s hand to hand skills are actually pretty decent but he can’t blow away an entire solar system the way that Goku can. The difference in their abilities is quite evident and I can’t see any possible way for Tao to last very long in this fight. Goku wins. Shallot is the main character of the recent Dragon Ball Legends game. He definitely seems like he will be a tough opponent down the road, but at the moment he can’t hope to compete with a fighter as powerful as this Saiyan. 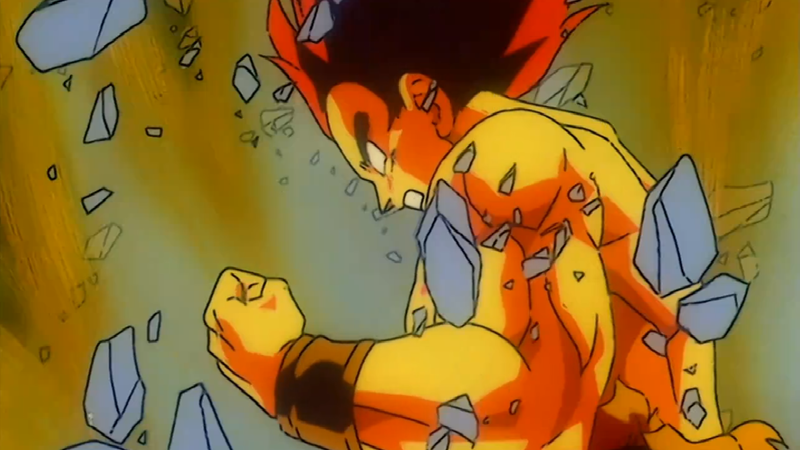 Goku can transform and shatter his limits many times over. As of this moment, Shallot can’t even go Super Saiyan. Goku wins. Zamasu is one of the strongest Dragon Ball characters of all time! His power is unprecedented and the same goes for all of his other stats. 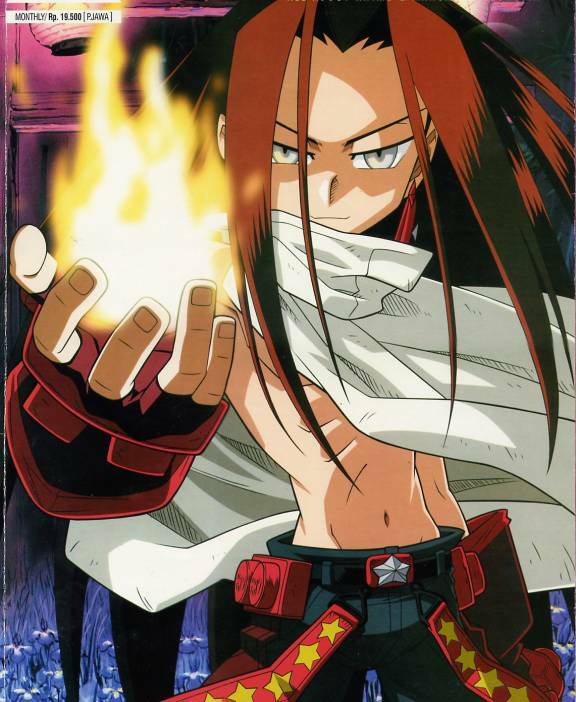 There are very few fighters in all of the cosmos who can stand up to him. Fortunately for Goku he is one of them. Goku’s power level is almost infinite and he grows stronger with each new arc. He has his Vegito and Gogeta forms at the ready as well so while Zamasu will put up a good fight, Goku will be able to win this round. Goku wins. Botamo is a plot hax character who was actually able to take hits from Goku. The whole fight is a huge stretch of disbelief, but I suppose the important thing to take note of here is that Goku still won in the end. 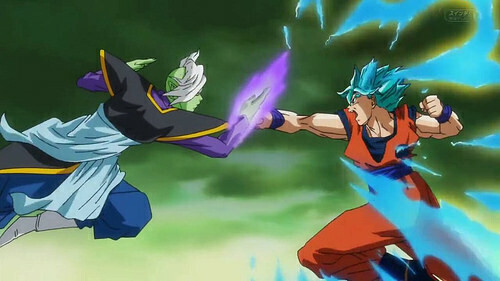 A rematch would end no differently as Goku would be in the driver seat of the match the entire time. There’s just nothing Botamo can do to even make this a close fight as none of his attacks would actually injure a serious Goku. Goku wins. 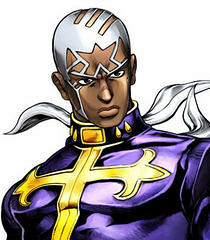 Suggested by Random Enrico Pucci is another foe with time hax who will quickly be taken down a peg or two once Goku steps up to the plate. A quick Kamehameha wave will take Enrico down for he count and he doesn’t have the durability to endure it nor does he have the speed to dodge. 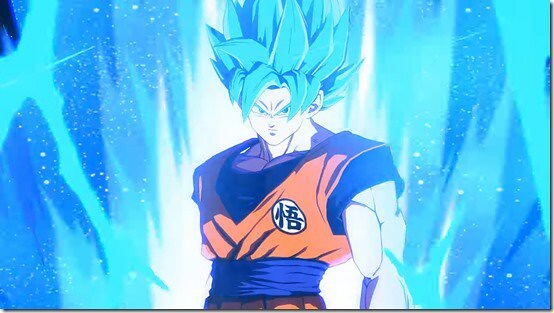 With his speeding up time he can try to get fast enough to land a hit on Goku but obtaining that level of speed will simply be too much for him. Goku wins. Suggested by Random Diavolo won’t stand a chance against someone like Goku. 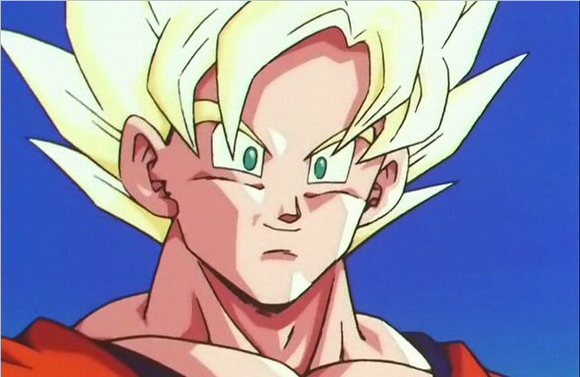 Let me put it this way, Goku is in the top tier among all fighters when it comes to both speed and strength. He can destroy whole universes with a single blast. 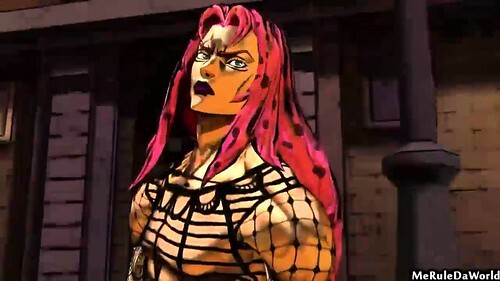 That’s the kind of power that will scare anyone and this includes Diavolo. He has no means of defending himself here. While deleting 10 seconds of time and seeing the future is handy, Goku is too strong for this to affect him. He can also keep up his Kamehameha for over 10 seconds and the instant it lands then it’s game over. Goku wins.